CSA Member Sign Up Page! Dan has lived much of his life in and around biodynamic communities, first during his early years in South Australia, and then as a teen in New York, working on and apprenticing under numerous farms. After desiring a more direct connection to what nourishes himself and others, Dan began to realize that there is no art more beautiful or important right now than growing food. Dan studied Regenerative Community Design at Goddard College in VT, a focus that also lead him to manage a community garden project in low-income areas of Detroit. After working and managing his own masonry business for ten years, he has desired to put these skills to a more creative use, and has traveled with mentor and teacher Johannes Matthiessen building social sculptures all over the world. 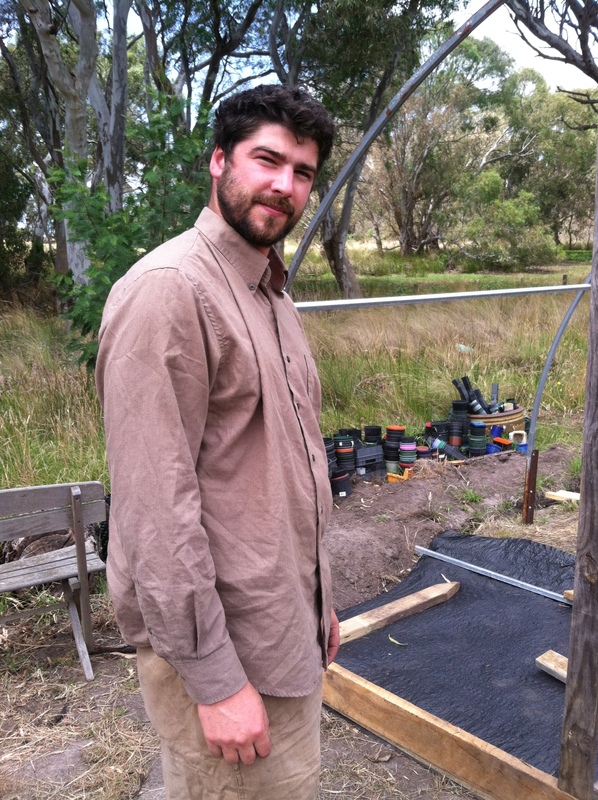 He has also studied tracking and primitive skills in VT and holds a certificate in Permaculture Design. Through his studies in associative economics, social-threefolding and peer-lead learning models, Dan’s passion for working and learning with others continues to grow. There is so much beauty and possibility in merging organic farming with the health of our local communities, and Dan feels blessed to be part of this movement. Raleigh is our black lab of eight years. She has been farming since she was a young pup and has a fondness for all vegetables, particularly radishes, cabbage and green beans. But she’ll take anything you want to give her. 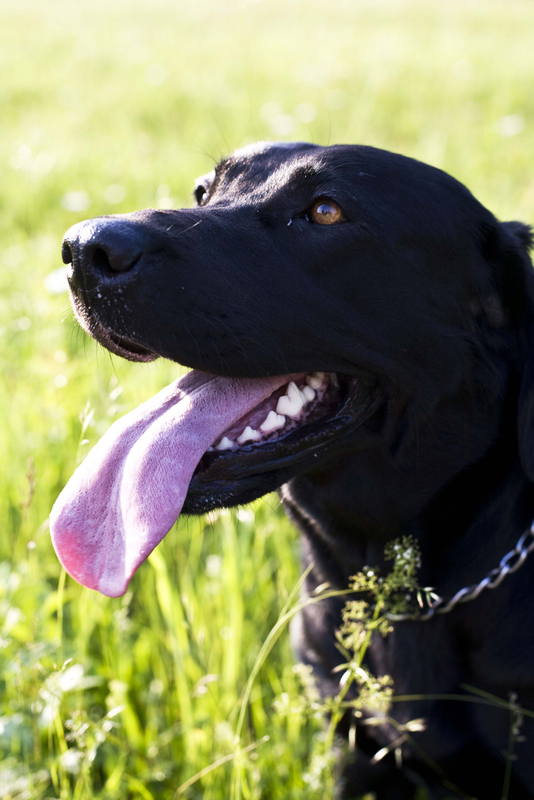 She can be found rooting around for mice in the garden, patrolling the deer population, chasing the farm truck with her pink tongue hanging out, and generally providing moral support on the long hot days thinning carrots.